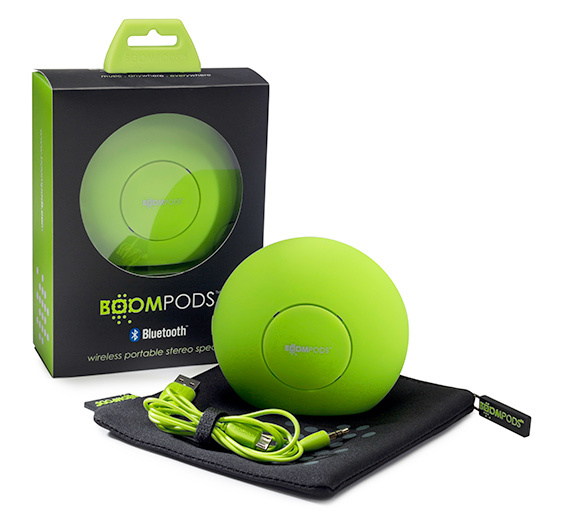 The doubleblaster delivers fantastic sound supported by Bluetooth music streaming. Passive subwoofer technology creates incredible bass and its unique pod form gives exceptional quality to your music. 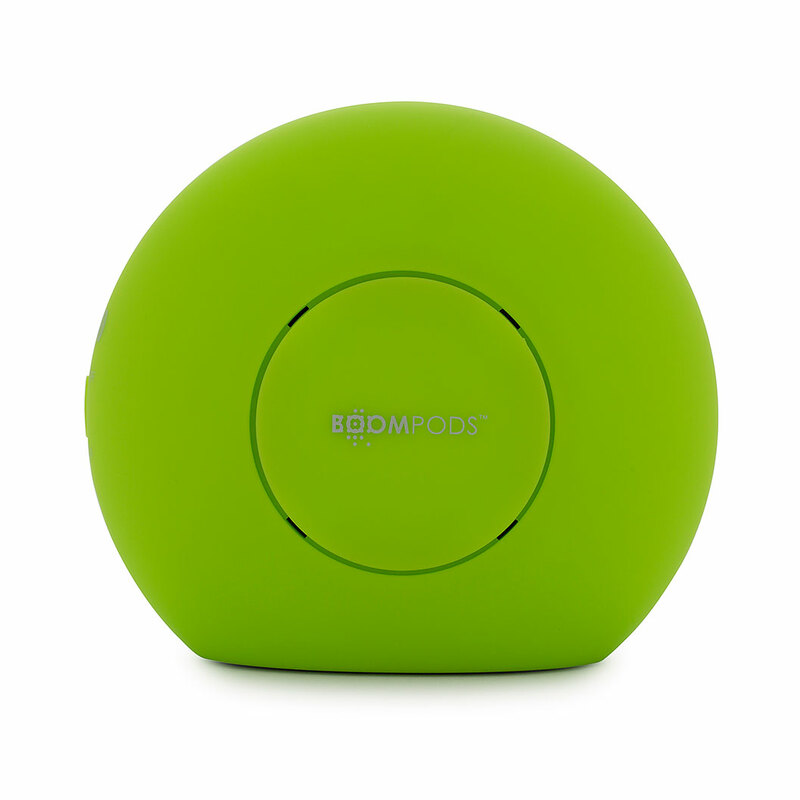 Uses Bluetooth v.4.0 transmission with an operating range of up to 10 metres and also supports wired media devices with a 3.5mm audio cable. 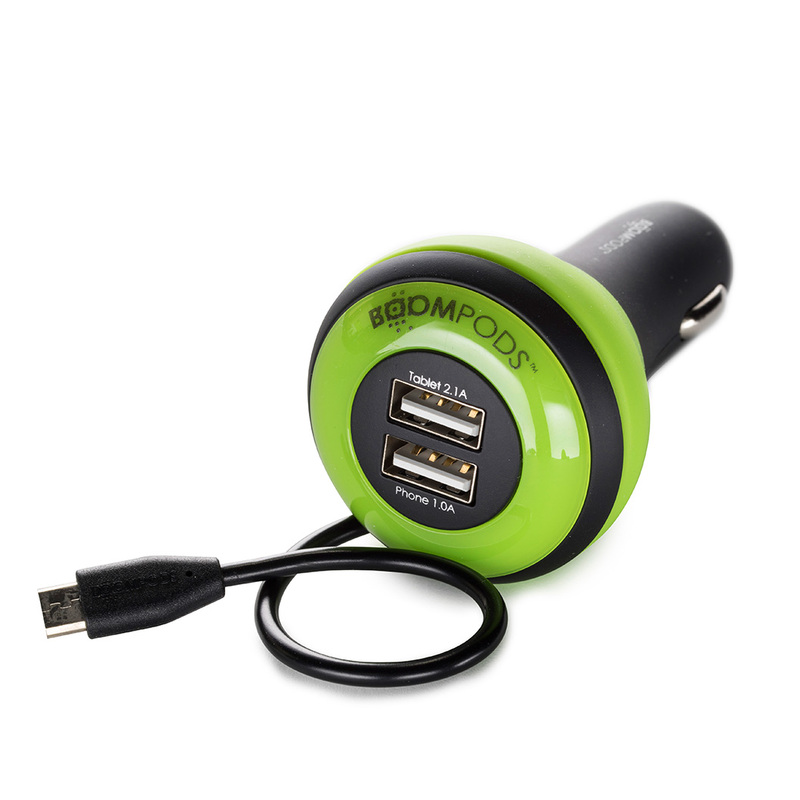 No batteries required with a built-in rechargeable lithium battery that lasts up to 8 hours. Stash in your Boompods handy neoprene travel bag and you’re ready to go. 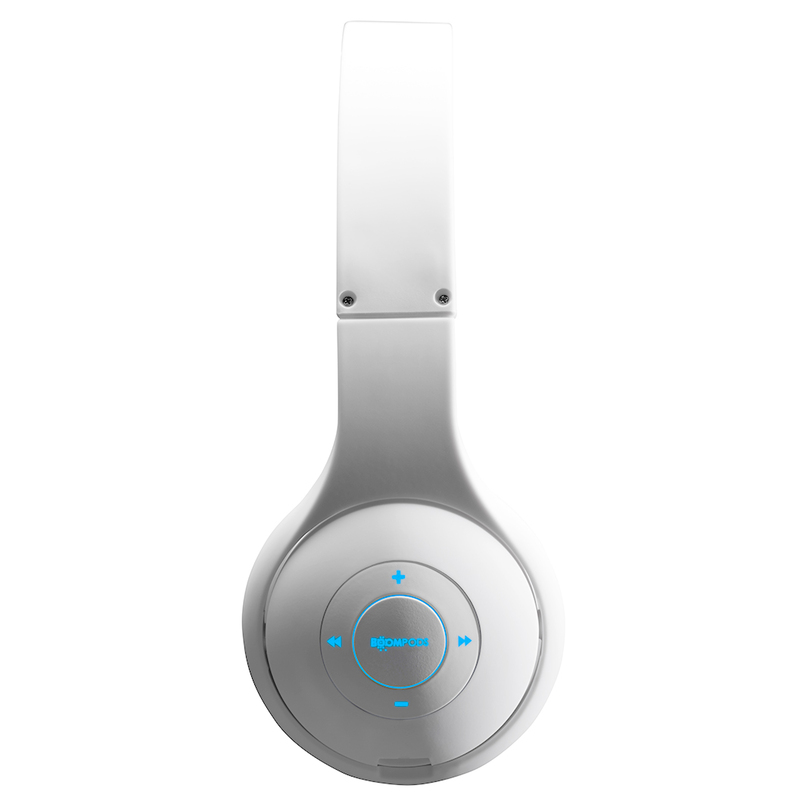 The Doubleblaster’s wireless technology means you can stream music from any Bluetooth enabled device. its wireless portability makes listening easy and accessible, volume and tracks are controlled through your mobile phone. Uses Bluetooth 3.0 transmission with an operating range of up to 10 metres. 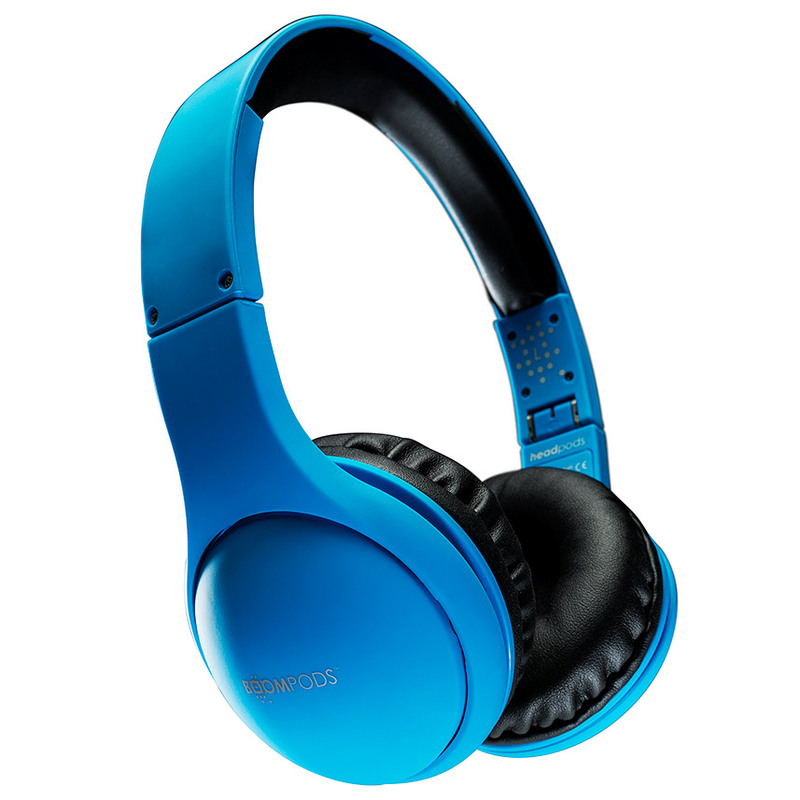 It also supports wired media devices with a 3.5mm audio cable. 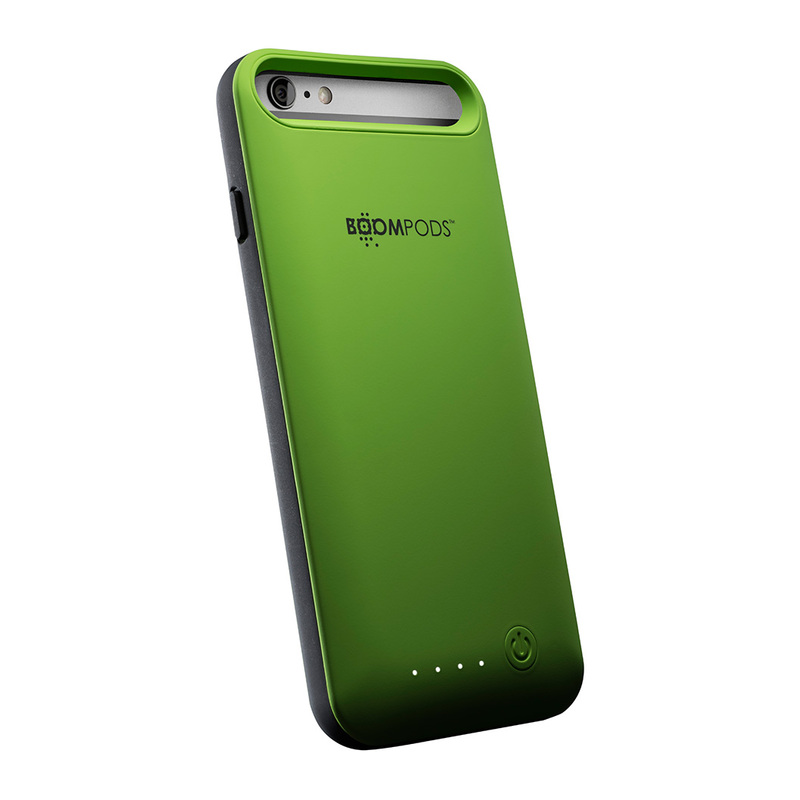 No batteries required with a built-in rechargeable li-po battery. 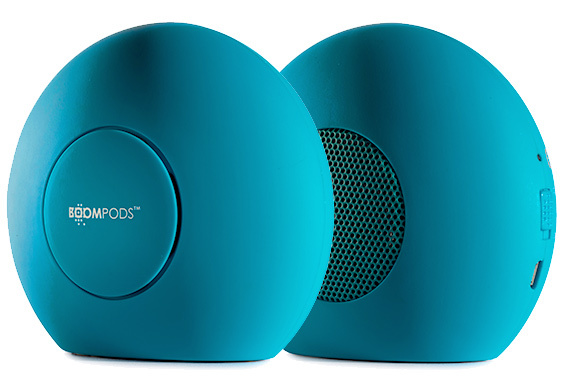 Its unique pod form gives immense sound with up to 6 hours playback*. Stash in your handy BOOMPODS™ neoprene travel bag and you’re ready to go.